World Chagas Day is tomorrow, April 14. This world health day is designed to raise awareness of a rarely talked about and frequently silenced disease. Chagas is considered silenced because its transmission is linked to poverty and its magnitude, even in the 21st century, is largely unknown. But there is hope for this quiet killer. Chagas disease is clinically curable if treatment is initiated at an early stage. Universal access to prompt diagnosis and care is essential. 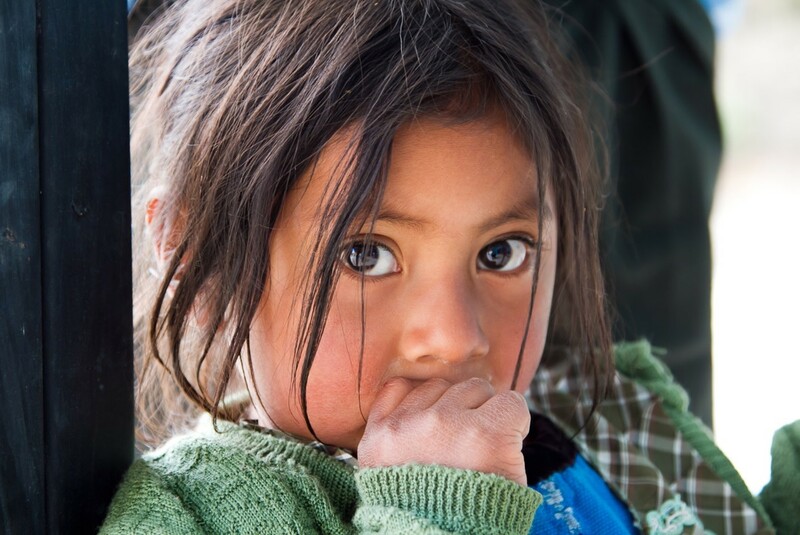 Working with a grant from the AbbVie Foundation, MAP International has been working in Bolivia for years to treat, prevent and raise awareness among those at risk for infection. Treatment of Chagas disease is made more difficult by conditions in Bolivia. Large regions where the disease is prolific are hard to reach due to bad roads and poor transportation. Lack of education and regional language barriers are also a deterrent to disease control. Chagas disease awareness activities with local government, grassroots organizations, municipal authorities, and schools. 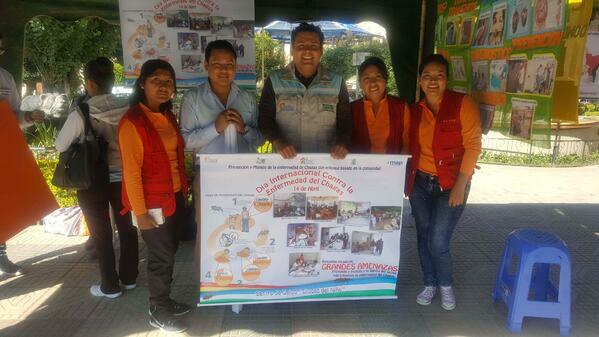 MAP staff works with members of the Tiqupaya Hospital and eight local health centers in the Central Bolivian valley to care for those affected by Chagas and promote support programs for those infected. Education fairs for parents teach about prevention of Chagas disease at local schools during pick-up time for children. Knowledge and awareness are the keys to stopping any disease in its tracks. Consistent education about the causes and dangers of this disease are critical to preventing infection. Tomorrow we will share stories of survival from Chagas disease and how these were made possible. Stay tuned!